OneMerinos [REVIEW] — Do you really need these travel socks? 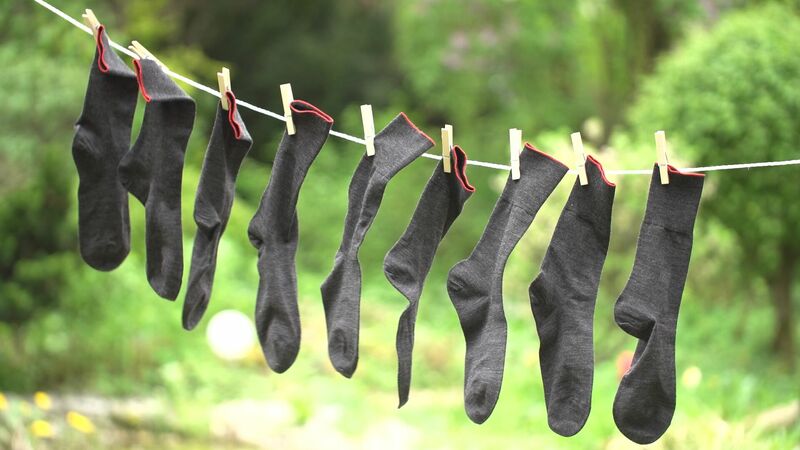 OneMerino Sock is an anti-odor and highly breathable socks project that is funding on Kickstarter. In this review, we will go through the things that you need to be noted before buying, and ultimately, giving you a brief idea of whether is this new socks worth your money. Day in day out, the first things you come home is to throw that stinky socks into the machine. Many of us who have sweaty feet are prone to be one of the victims of foot odor. The first cause of that is due to the bacteria decomposes our body sweat (feet in this case) and resulting in an awful cheesy smell. 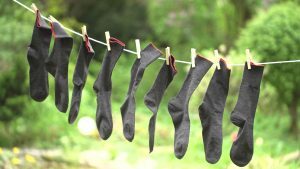 Hours of socks wearing is also the cause to blame, but more importantly, a good pair of breathable socks and shoes can actually help a lot. Here we have new socks made from 80% Merino wool. It is claimed to be highly breathable, soft and stay fresh all day long. As usual, below we will debug the untrue for you. Review and Discussion — Is this sock worth it? Unless you want to swim with the shoes on, like these sneakers do, we would rather avoid moisture/wet to get into the shoes most of the time. On the flip side, if your sweaty feet is the cause, the highly breathable and sweat-wicking socks are then your best choice to reduce the foot odor. Back to OneMerino socks, there is no nano-technology or silver blending technology in this shoes to better fight the bacteria/getting rid of water. What you have seen here is a regular sock made of 80% merino wool, that’s it. And it’s not new, at all. That said, here is one highly similar socks I found on Amazon made from 80% Merino wool, and people are loving it for years. It makes me wondered of what extra value does this smart “spin” of the existing product actually bringing us. On the other hand, although it’s claimed to be wearable for days without needing to wash, it has to do with the weather differences as well as the type of works in expect. Let’s say it’s in the tropical country where the weather is always warm and humid, do you really think the almighty merino wool will stay fresh without the sweat-wicking properties? What about construction workers instead of someone working in the office? Certainly, the info cannot be satisfied. Another concern of this project is the lacking of choice on the color options, sock’s length and also the stripe color. In overall, is it worth it? it’s a no from us. Other than the reasons mentioned, the price for OneMerino socks adding up ($8 shipping fee, etc) to about $19 per pair, which is definitely not cheap at all. For a cheaper price, here is one anti-odor silver blended pair of socks I found on Amazon if you would like to compare. Anyway, the choice is yours, if you’d like to give OneMerinos a try, feel free to grab one early bird deals via the link below to their project page. This campaign (and offers) ends on Fri, June 22 2018.